Get Free Cloud VPS Server Hosting Provider in India with Free Cloud VPS Server Migration, instant Cloud VPS Setup, Free Cloud VPS cPanel India, 100% Uptime, Unlimited Bandwidth Cloud VPS Servers, 24/7 Support. Get Cloud Environment for your Hosting Needs and Adapt the most important thing in technology through our Free Cloud VPS Hosting. Get the High Power, Control and flexibility to maintain your Websites using our Cloud VPS Hosting by purchasing it at an Affordable price in India. Our Cloud VPS Hosting is the smartest solution for organizations looking for a Reliable, Customized and Affordable Environment. Server Basket is offering Cloud VPS at the Best Buy Price with High-Level Security, IPS & IDS Firewalls, Round the Clock Server availability, flexibility to install any Application, Unlimited Bandwidth, 100% Uptime and 24/7 Live Tech Support. With Multiple Resources included in our Free Cloud VPS Hosting plan, your Website or Applications are equipped to run Faster without ever slowing down. We offer Cloud VPS Hosting with pure SSD Drives that deliver a High-Level Performance and convenience. Grab a Plan quickly from Server Basket and unleash the power of Cloud Hosting with native SSDs Coupled with High Network Speed. You can now enjoy the benefits of a Cloud VPS Hosting Server without investing any amount, and the reason is we are now offering 15 Days. Whether you are a Startup who is looking for the right Hosting Package to help you grow or a Large Enterprise that wants to tighten up the IT infrastructure, Server Basket is here with the Best Cloud VPS Solution for your organization. After completion of the Trial Period, you can choose the Services that best suit to your needs. Free Backups are included for your Cloud VPS Hosting. We take constant Backups of the data on our Cloud VPS Servers, thus overcoming Any Hassle at time of Unexpected data loss. Our Quick Restore Method helps you to recover Large System files or even the Entire Server. In the event of corruption or a failure, you'll have a fallback position to restore and resume operations. 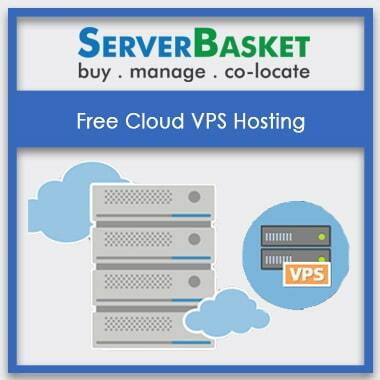 The Free Cloud VPS Hosting Plans provided by Server Basket comes Pre-installed with the Best Web Hosting Applications. You can choose Joomla, Magento, WordPress or any other platform and we install it at Free of Cost for your convenience. Any Application that you choose will be Pre-installed by Us Quickly and is good to go in minutes. We offer Unlimited Storage Bandwidth to our customers on our Cloud VPS Hosting Environment without compromising on the Performance and Speed. You have the privilege to host an unlimited number of Domains and Sub-Domains. You can Create Any number of Emails, and there are no restrictions on the amount of Traffic that your Website or App can receive. Make your Website physically closer to your customers by hosting your website with our Cloud VPS Hosting that is deployed at the Tier-4 Data Center Locally. Hosting your site locally will also boost your Rankings on Search Engine Resource Page. Speed and performance are the major benefits that you get with this Hosting. 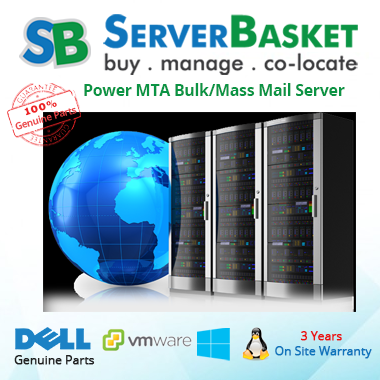 Server Basket offers 100% Cloud-based VPS Hosting with Zero Downtime. We know that any level of the outage is going to be costly for your Business. You can have access to no-downtime plans starting at an Affordable price. Achieve Higher Revenues and improved productivity. We ensure that your websites remain running at all times without any hindrances. Server Basket is very Rich in terms of providing Round the Clock Technical Support as we have a Well-qualified, Experienced and Certified Technical Team who has the ability to resolve any Queries or issues related to the Free Cloud VPS Hosting within no time. You can contact for Support via the Live Chat Box, Email or Phone call. 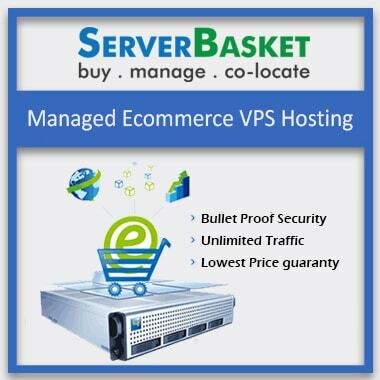 I hosted a website with server basket. 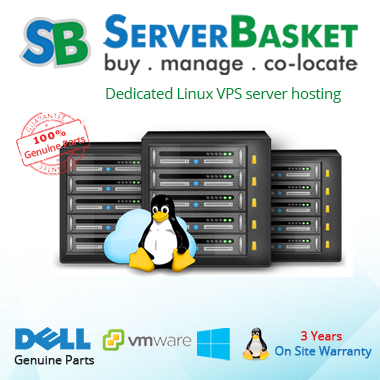 Running on a good quality free resource based cloud VPS hosting at the cheapest price. Great VPS options to ensure the smooth running of websites all the time. 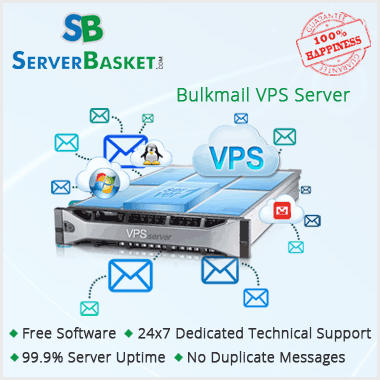 With a cloud VPS server free trial version for 15 days of server basket, I have satisfied with a best in class services. Went forward with their free cloud VPS hosting services and obtained high control, flexibility and power in maintaining my website. Horrible experience during my website connectivity issues dealing heavy traffic visitors. Had downtime issues which cost out of my budget. I am searching for a better cloud server hosting provider with limited downtime. Comprised of each and every constraint of hosting services to my website, including free server migration, panel setup, unlimited bandwidth and 100% uptime. Server basket providing me with an exact cloud VPS hosting to run my website efficiently as for my requirements. Not happy with a technical support team. 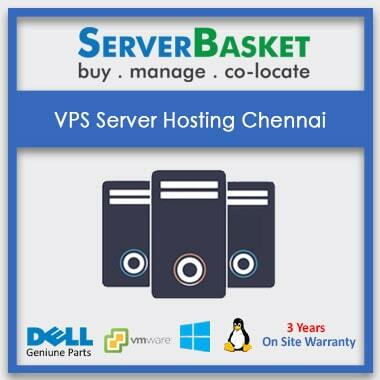 Although server basket boast to have highly talented VMware and Hyper-V cloud professionals working 24×7 to solve my website issues, none were helpful to deal with my services concern.